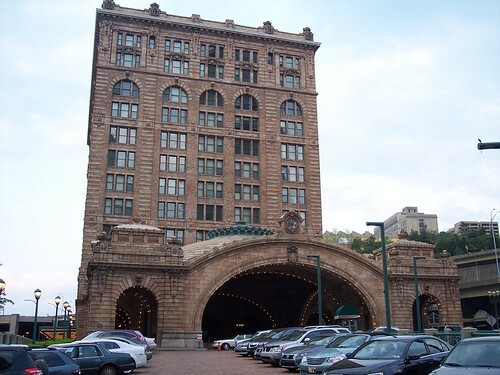 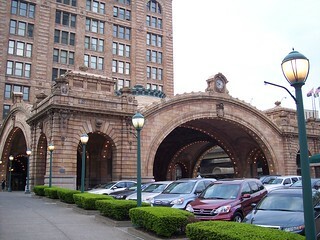 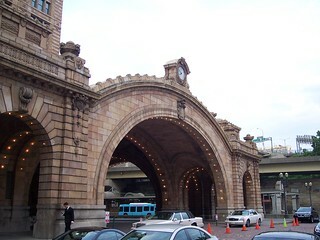 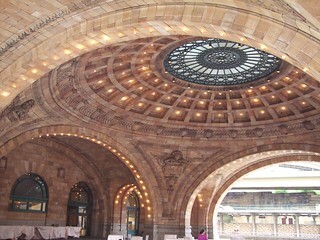 The old station in Pittsburgh. 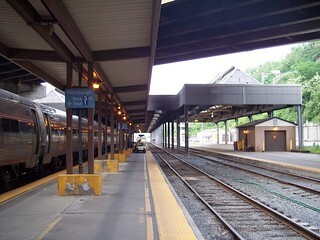 The current station is in the back to the left. 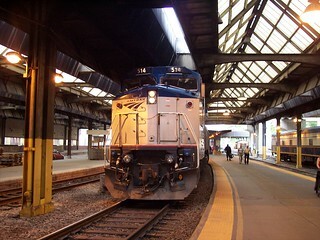 We ended our journey on the Pennsylvanian here. 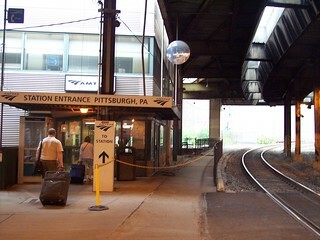 The former entrance and the current entrance to the station. 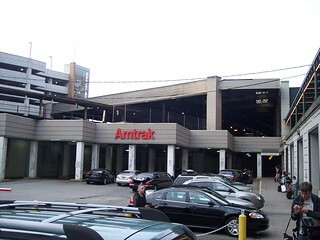 Our train from New York.